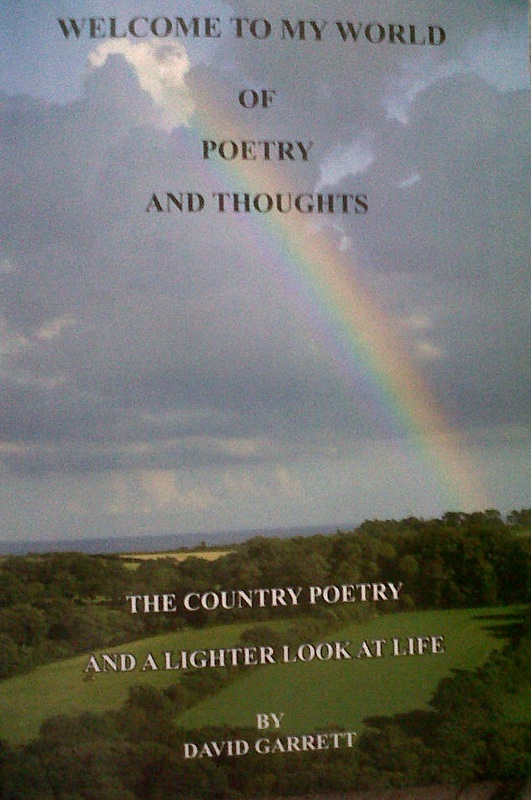 Here is a Poem from his 2nd Book – Welcome To My World Of Poetry And Thoughts. Where I am resting now. This was written by Dad at Caister in Norfolk where my Dads parents (My Grandparents) loved to spend their holidays and his father used to go every morning for a walk along the beech and to find a tea-shop.